The Cleaning Station – Wet Starter Kit has everything you need to get started in one convenient Wet Starter Kit. The Cleaning Station - Wet Starter Kit has everything you need to get started in one convenient Wet Starter Kit. 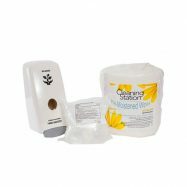 The Cleaning Station – Wet Starter Kit has everything you need to get started in one convenient Wet Starter Kit. 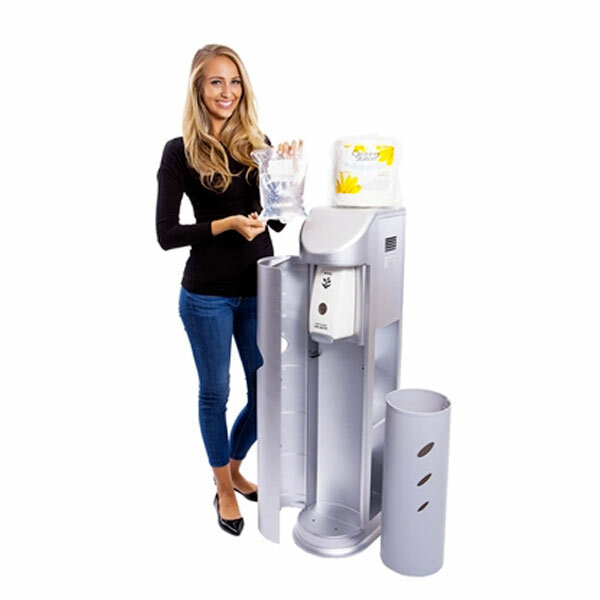 Organize your Cleaning Station with simple to load supplies (The Cleaning Station not included). 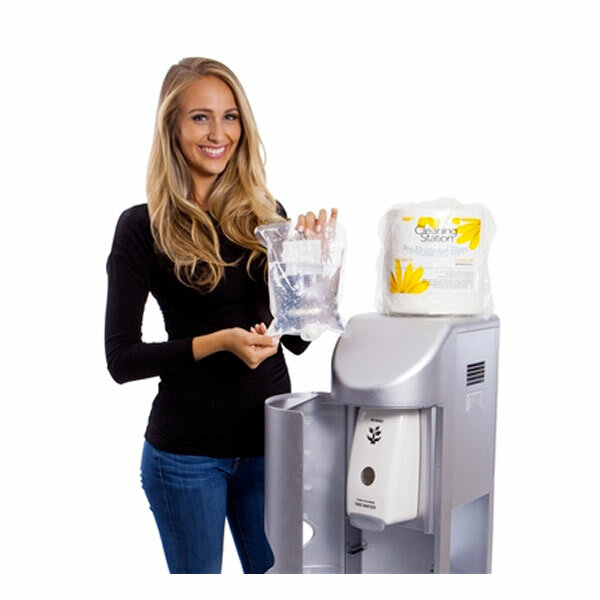 The all-in-one wet starter sanitizing kit for The Cleaning Station. 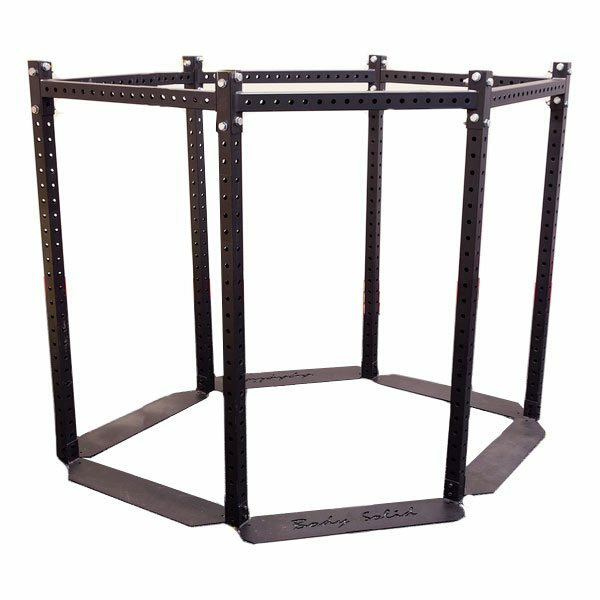 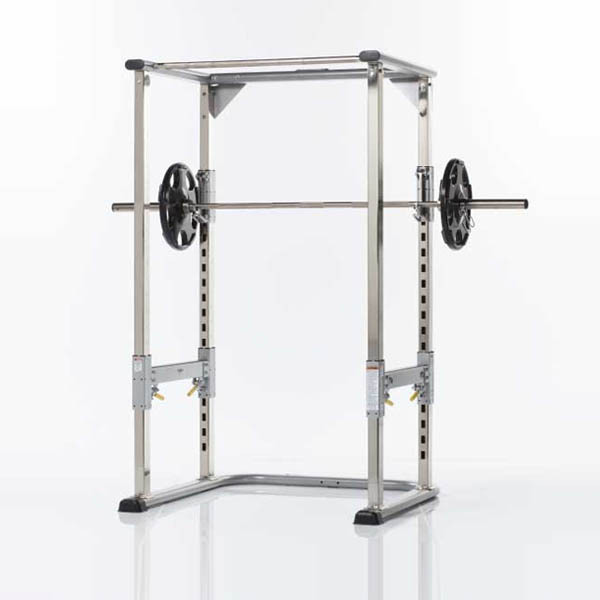 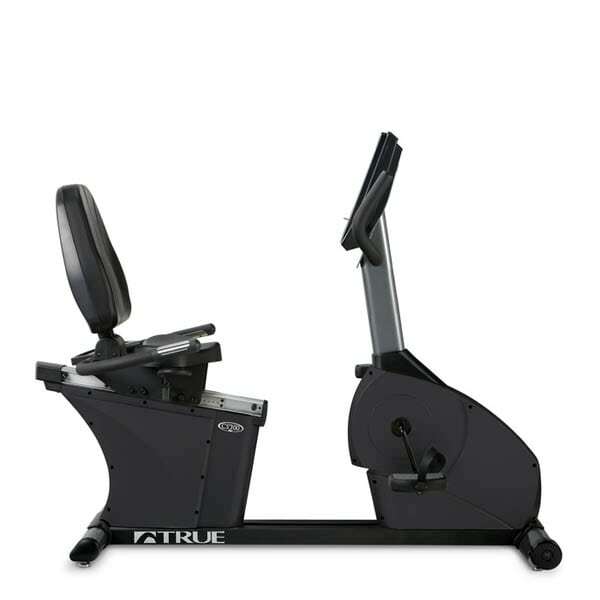 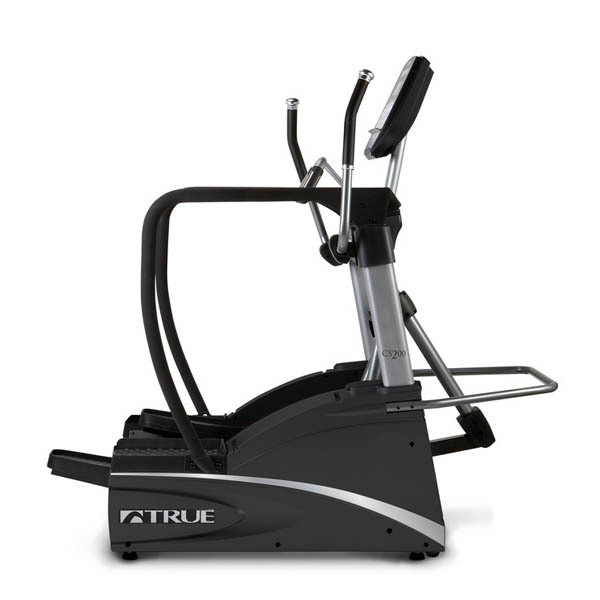 The small and compact footprint of the True CS200 Elliptical allows you to place this elliptical machine in tight spaces where a traditional front or rear-drive elliptical might not work.